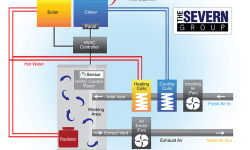 Is an RTU HVAC System Right for Your Building? When it’s time to replace or install an HVAC system in your building, there are several options to consider. One of those options is called an RTU HVAC system. It still provides heating and cooling, along with the same air quality benefits as any HVAC system. What makes an RTU system different, however, is its location and setup. Here’s what you need to know about RTU HVAC systems and how to tell if it’s the right choice for you. If you’re a property manager or facility operator in the retail sector, you know this predicament all too well. But, there’s actually an ideal temperature for retail stores that are neither too hot nor too cold, but just right. 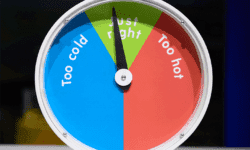 While there’s no magical thermostat setting that lets you set it and forget it, there are a few ways you can achieve an ideal temperature in your retail store. Here’s how. Many homeowners are switching to ductless heating and cooling systems in favor of the traditional HVAC. But, they’re not the only ones. The Environmental Protection Agency (EPA) reports that more and more commercial buildings are going ductless, too. In fact, ductless heating and cooling systems have been used in commercial buildings for several decades now. What is Direct Digital Control Technology? Direct Digital Control Technology is the control of a building’s conditions through a digital device, typically a computer. 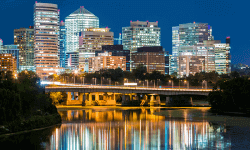 It is a system that is commonly aligned with Building Automation Systems. And, it is mainly used in commercial HVAC control and energy management system applications. 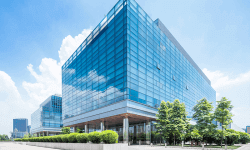 In a commercial building, Building Automation Systems (BAS) and Direct Digital Control Technology (DDC) work together to provide programmable and precise control of the building’s functions. 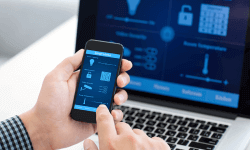 What are Building Automation Systems (BAS)? The term BAS stands for Building Automation Systems. Such a system is installed in a high-performance building during construction. 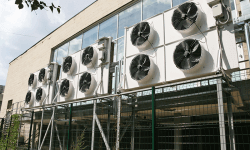 A BAS system allows the building to be more energy efficient. The system will also be used to monitor the structure and ensure all components are working properly. Building Automation Systems also provide data which can be used to show how high-performance buildings work. This helps to see financing offered to companies that want to construct such facilities.